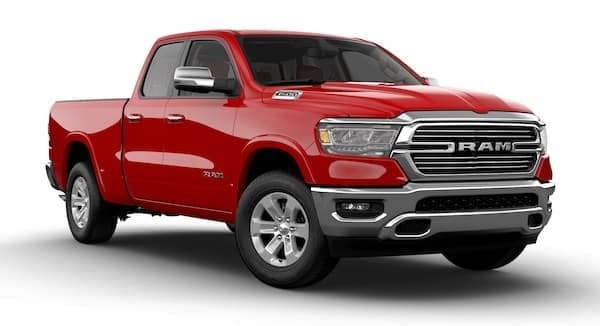 THE ALL-NEW 2019 RAM 1500 IS THE TRUCK OF THE YEAR. 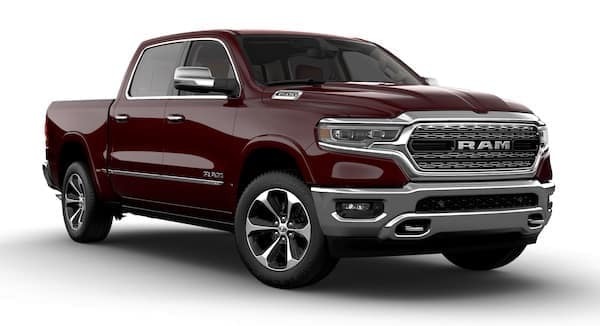 The 2019 RAM 1500 is fully redesigned and available in seven unique trim levels: Tradesman, HFE, Big Horn, Rebel, Laramie, Longhorn, and Limited. 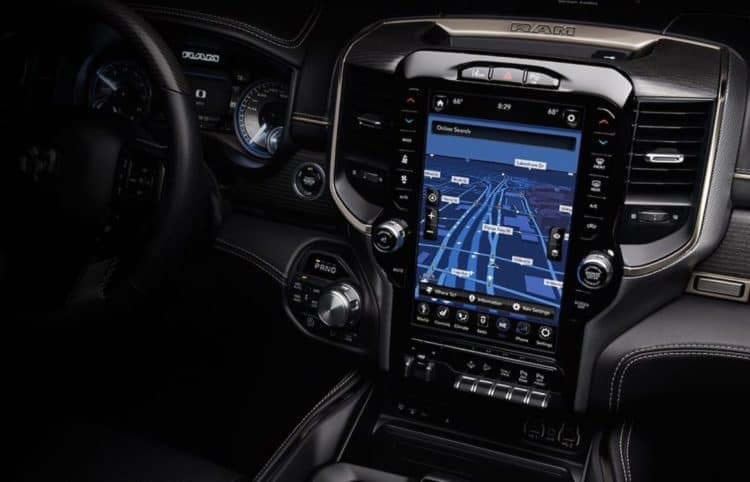 The Tradesman comes with cruise control, heated side mirrors, a 5-inch touchscreen display, 18-inch steel wheels, a six-speaker audio system, an auxiliary audio jack, a push-button ignition, trailer sway control, a rearview camera, *Bluetooth®, USB ports, a 40/20/40-split folding bench seat, and more. The HFE is equipped similarly to the Tradesman and is only offered with rear-wheel drive. 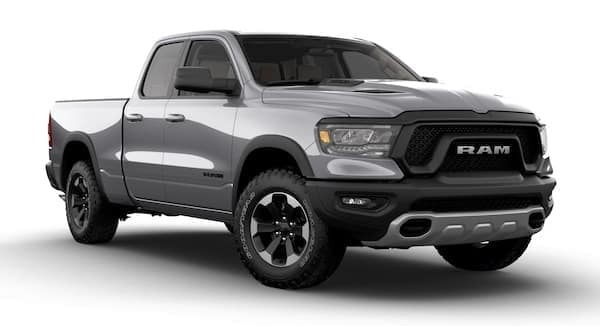 The Big Horn trim gains 18-inch alloy wheels, floor carpet, tinted windows, a 60/40-split folding rear bench seat, and fog lights. In order to help you get more acquainted with all the 2019 RAM 1500 has to offer, we’ve taken a more in-depth look below. Keep reading to learn more! For drivers looking for a more off-road experience, the Rebel offers specialized off-road tires, skid plates, an electronic-locking rear axle, front tow hooks, fortified shocks and suspension, and hill descent control, as well as a 115-volt power outlet, satellite radio, front bucket seats, LED fog lights, LED headlights, and a power-adjustable driver seat. 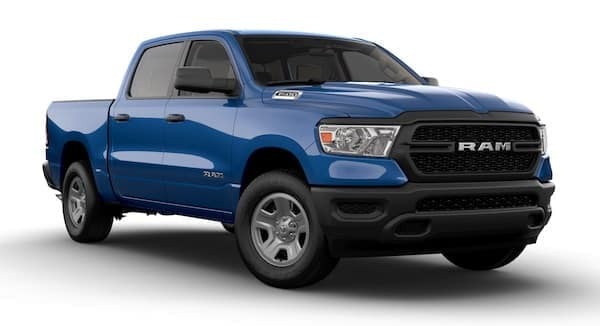 The Laramie comes with leather upholstery, front and rear parking sensors, a heated steering wheel, keyless entry, driver seat memory, and more. The Longhorn adds 20-inch wheels, automatic wipers, a spray-in bedliner, side steps, automatic high beams, power tailgate release, a CD player, and a navigation system. The top trim, the Limited, brings chrome exterior trim, leather bucket seats, rear cross-traffic alert, blind-spot monitoring, and adjustable air suspension to the table. 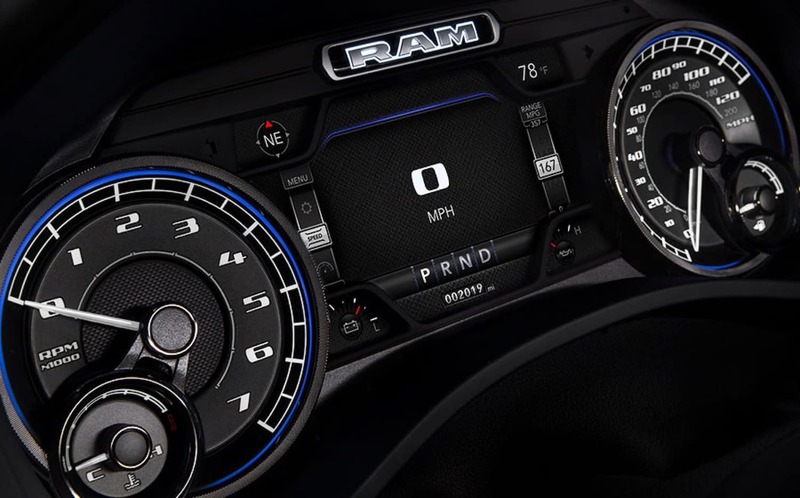 Drivers have a few choices when it comes to the engine of the RAM 1500. 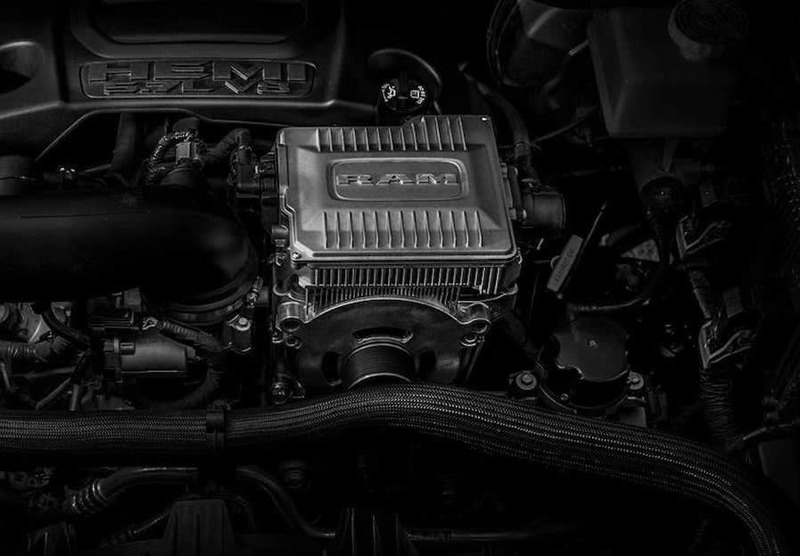 To begin with, all trims come standard with a 3.6-liter V6 engine that produces 305 hp and 269 lb-ft of torque. Drivers can select an optional engine – a 5.7-liter V8 that generates 395 hp and 410 lb-ft of torque. However, this engine does not come with the HFE trim. Despite this, both engines come paired with an eight-speed automatic transmission, rear-wheel drive, and a 3.21 axle ratio. Four-wheel drive is optional, but can not be equipped to the HFE trim. A new available 360 Surround View Camera provides a complete picture of vehicle surroundings to help make things like parking, loading and unloading and hooking up a trailer safe and easier. Stop by Safford CDJR of Salisbury today to take advantage of our incredible specials! We pride ourselves on our large selection. On top of that, we have a wide array of deals we’re certain you’ll love. The catch? Our specials are only for a limited time. Take advantage of them while you can! The prices you see on our site today could be gone tomorrow, so don’t wait to contact us or come see us. You don’t want a great deal to slip through your fingers!